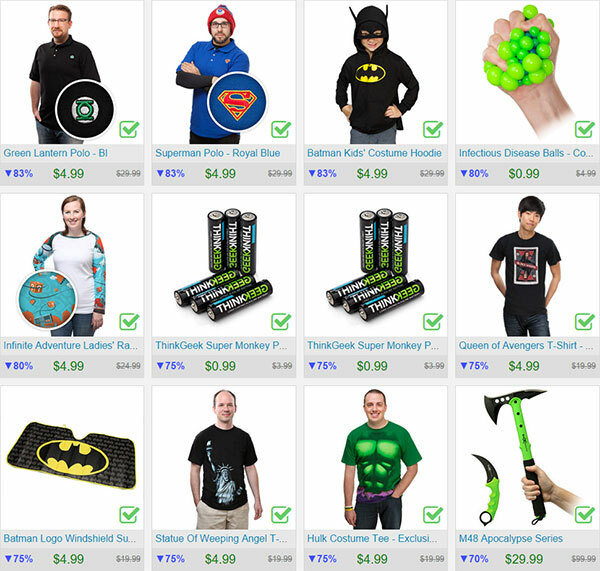 A few days ago I showed you how you can use Rout to Find The Best Deals at ThinkGeek and hundreds of other online stores. 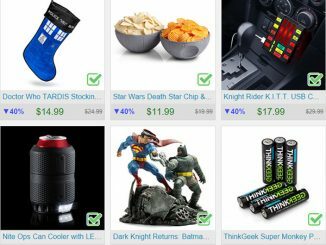 It’s a fantastic way to browse millions of current deals at all the best online stores, but I left off what may be the most important feature–and it is key to How to Score 75% Off at ThinkGeek. 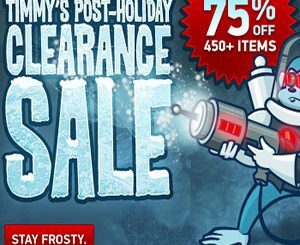 Sure, if you go to the ThinkGeek Cheap Deals page at Rout.com, you can find items that are currently on sale for 75% off (even some for 83% off right now.) 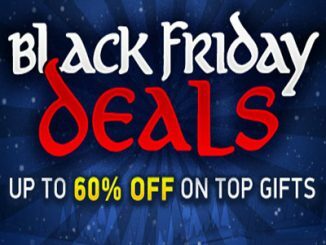 But what happens when the item you want isn’t on sale yet? In that case you turn to the feature I neglected to mention last time, and that key feature is price tracking. On any item you want to track, you simply enter the price you want to pay and Rout.com will let you know (via email, twitter, etc.) 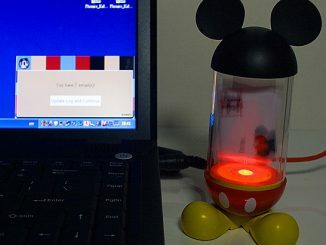 if and when the price reaches or beats it. 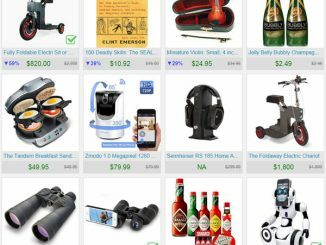 It’s super easy and automatic, which means you get great deals without having to do any work, like continually checking a bunch of sites for all the products you want if they’re cheap enough. 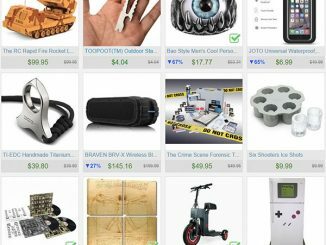 All you need is a bit of patience and luck (not everything goes on sale), and you might be able to score cool products at 75% off. 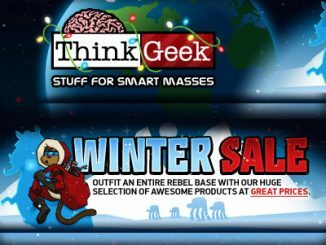 ThinkGeek is just an example, as they’re really popular here on GeekAlerts and they happen to be one of my personal favorite stores. 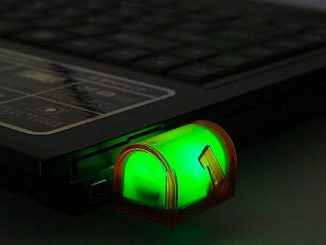 It works the same way with many other stores like Amazon, Best Buy, and Newegg, as Rout.com allows you to track prices at hundreds of stores and receive an alert if the product meets your desired price at any of them. 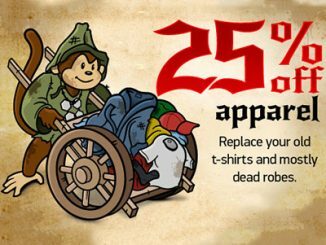 ThinkGeek is a particularly good example though, as I like many of their products but can’t afford to buy them all at full price when they’re new. Instead I can just put in a price tracking alert so I can buy them later if they’re ever on sale for really cheap. 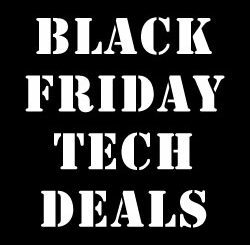 If I keep entering alerts for all the new products I like as they come out, soon I’ll be getting regular alerts on all kinds of amazing bargains.